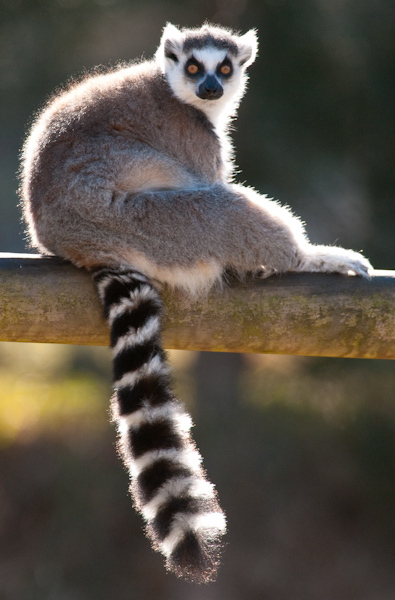 Native to Madagascar, the Ring-Tailed Lemur is easily recognised due to its distinct black and white ringed-tail. Ring-Tails are quadrupedal and spend more time on the ground than other lemur species. They are vegetarians preferring fruit, however, also eat leaves and flowers.